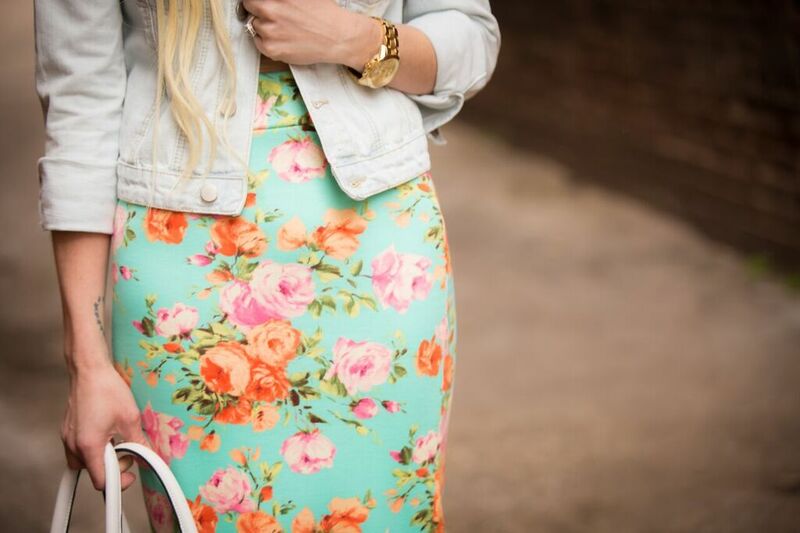 Florals are the epitome of spring fashion. We’re all sick of the cold by this point and anxiously awaiting the spring blooms to blanket the trees and flower beds. I’m super sad the Cherry Blossoms may not reach peak bloom because of the cold weather but I’m holding onto a sliver of hope it may happen this weekend. Fingers crossed! But wearing your first floral piece of the season can feel exhilarating. Florals are bright, airy, and just make you feel happy! Florals may not be everyone’s cup of tea. And that’s okay! 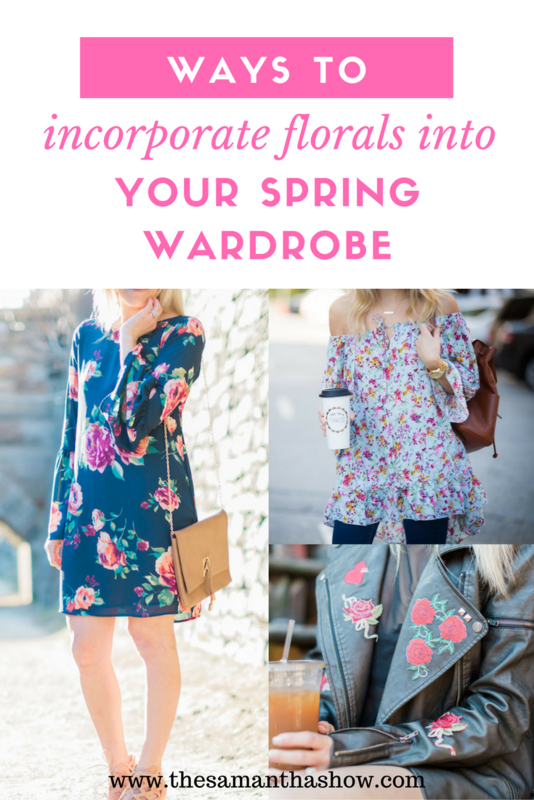 But I wanted to share a few different ways to incorporate florals into your wardrobe. Maybe just enough to give yourself that little feel of spring. 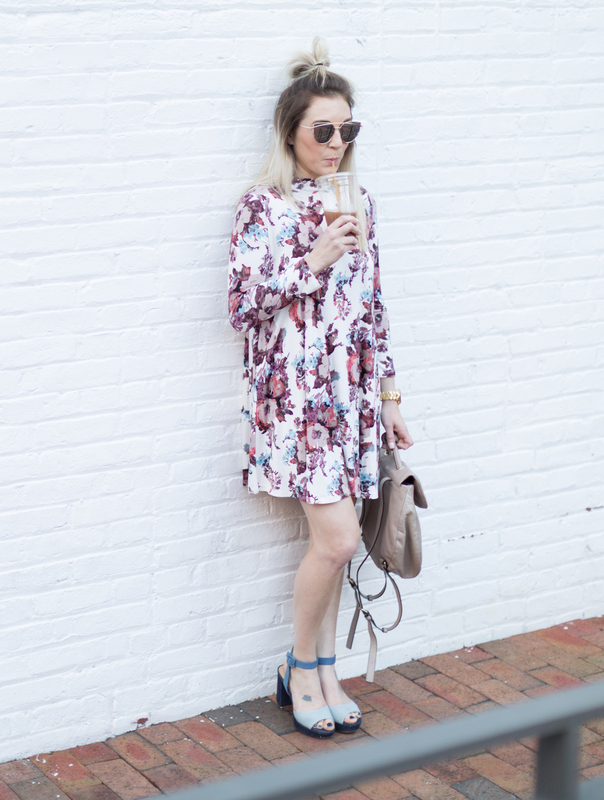 Dresses: I think floral dresses are my absolute favorite for spring. They give you the airiness and comfort but also keep you looking sophisticated. If the dress is overwhelmingly feminine for you, throw on a leather jacket to give it some edge. Tops: Maybe your top is fully covered in florals or maybe it’s embroidered with just a few. Find ways to work them into your style and make them your own. Pro tip: want to jump on the embroidery trend train but don’t want to spend the money? Head to any craft store and buy some iron-ons. Do you feel like you’re back in the 90s? Me too. And I love it! 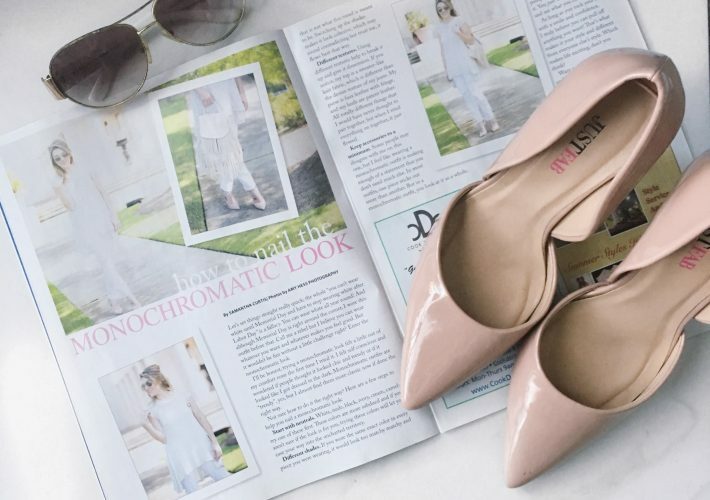 Shoes: Find a pair of floral shoes that you like and then plan your outfits around those. This way the shoes are the focal point but you feel more comfortable than wearing an entire floral ensemble. Purse: A floral handbag may be just enough to throw on to complete an outfit. It will give your look a touch of trendiness without compromising your style or comfort level. 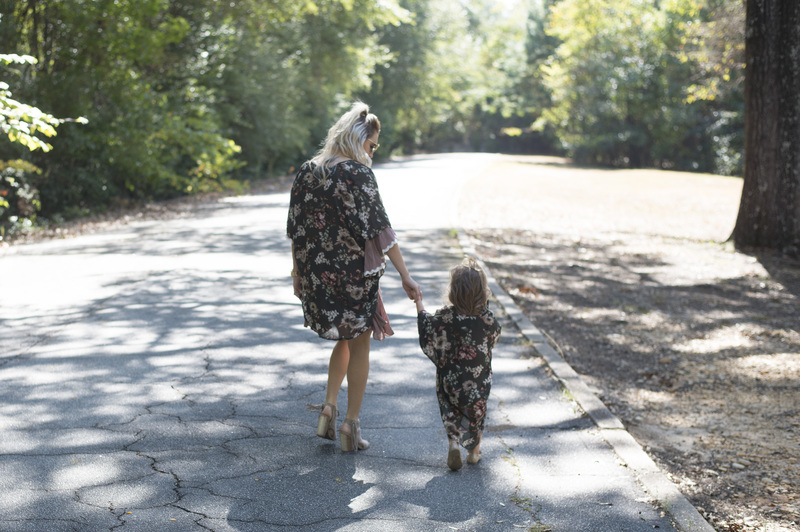 Kimono: Sheer floral kimonos are an easy way to keep you from feeling overwhelmed. If you’re more traditional and still prefer classic looks, than a sheer floral kimono will just dust you with florals in a breezy, non-complicated way. Florals are fun and there are so many different types! Chunky, bright, pastel, embroidered and more. 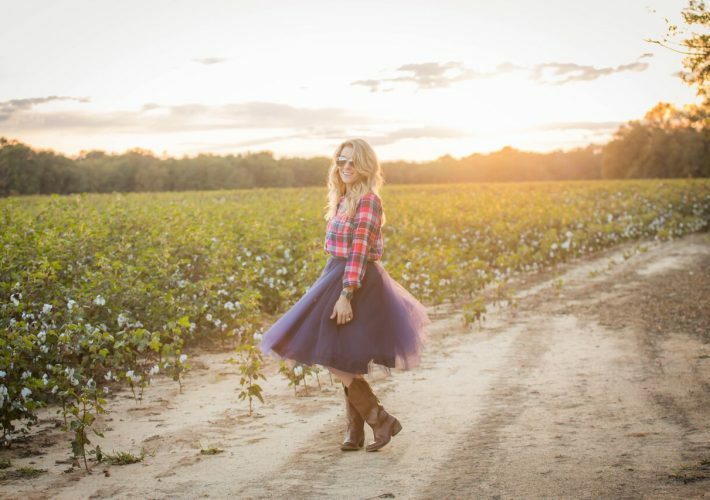 Your local boutiques usually have some of the greatest pieces so be sure to stop in and visit them! They’ll take great care of you and send you on your way. Ready to take on spring! 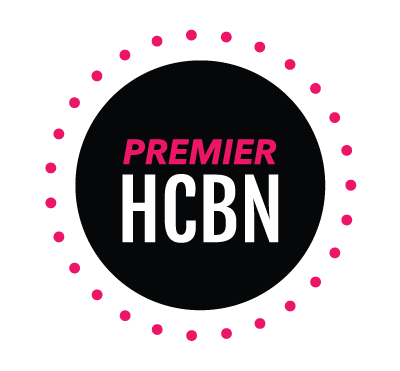 « How I learned the importance of having thick skin. Such cute pieces! I’ve stayed away from floral for some reason, but I find myself buying all the floral things this season. Can’t wait for it to not be 45 degrees so I can wear some of those beauties! LOVE all these ideas! You have such great style. I am so excited to bust out all my floral stuff out of the closet. 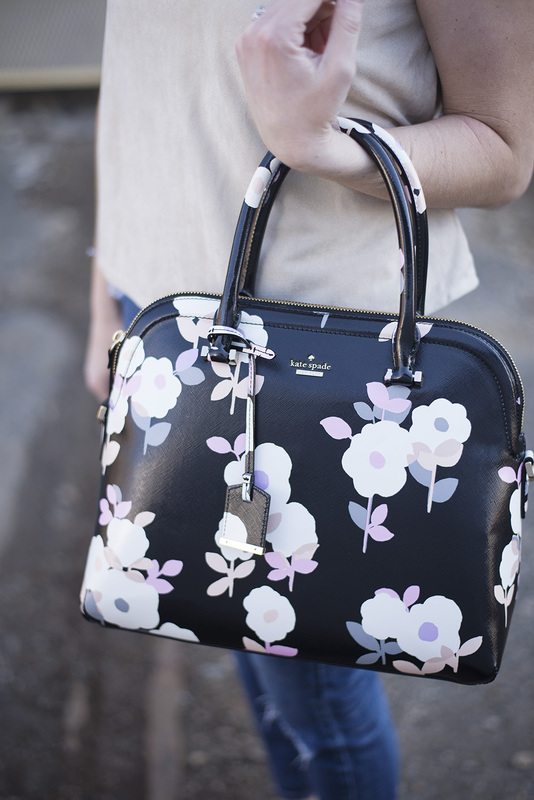 I live for floral prints and love that Kate Spade bag!!! I love the floral skirts! And, that Kate Spade is gorgeous!! That Kate Spade bag is adorable. I am a bag-a-holic…I just can’t stop buying more. You and that floral embroidery … haha! Love it! 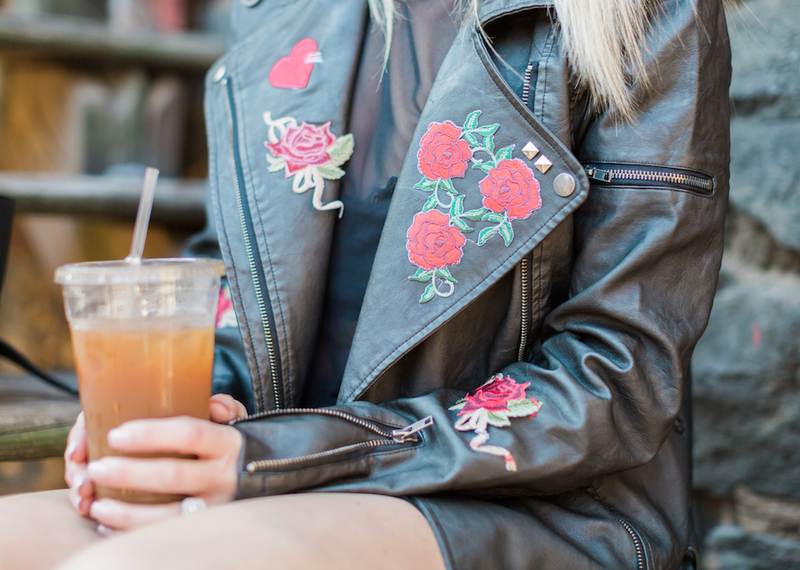 That floral embroidered jacket is everything! I’m finally ready for spring and styling all the florals I can find. 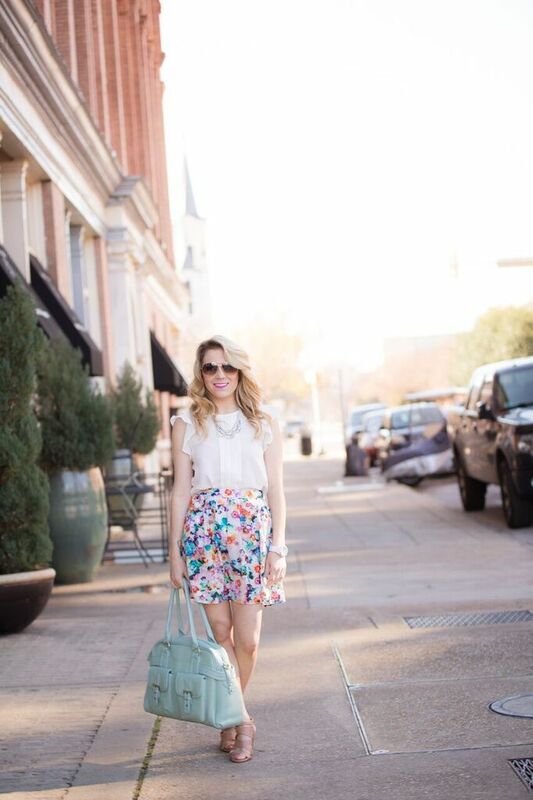 Florals are definitely perfect to welcome spring! I’m loving that dress, and the Kate Spade bag. Wow I absolutely love that purse! I definitely want to add that to my wardrobe! I don’t know if I could pull of that floral jacket but I think I’ll have to try it and see!